This is a parametric design video about world’s largest kinetic art sculpture unveiled at Changi Airport SINGAPORE, 4 July 2012 — Passengers and airport visitors entering the Departure Check-in Hall at Singapore Changi Airport’s Terminal 1 (T1) can expect to stop in their tracks and be captivated by a new art installation. Kinetic Rain, as it is titled, takes pride of place at the terminal, enthralling visitors with its fluidity, distinctive shapes, elegant and refined movements and precision-perfect technology. Kinetic Rain, installed as part of T1’s recent refurbishment, is the icon of the revamped Departure Check-in Hall. This specially commissioned sculpture, a first in an airport globally, comes as a pair, each installed several metres apart from each other and visible from many areas of the Departure Check-in Hall. Kinetic Rain is made up of 1,216 bronze droplets that transform elegantly into multiple shapes, akin to poetry in motion. Carrying an aviation theme, the key element in every shape shows the movement of flight through slow, fluid movements. Some of the more recognisable shapes include an aeroplane, hot air balloon and a kite. One can also make out a dragon and a flock of birds amongst the 16 different programmed segments. Each droplet is connected to motors installed in the ceiling of the Departure Check-in Hall. The motors contain a high precision rotary encoder which keeps track of the exact position of each droplet. 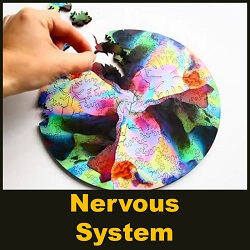 A computer programme is used to control the movement of the droplets to form Kinetic Rain’s unique shapes and patterns. A video on the making-of Kinetic Rain can be viewed here. 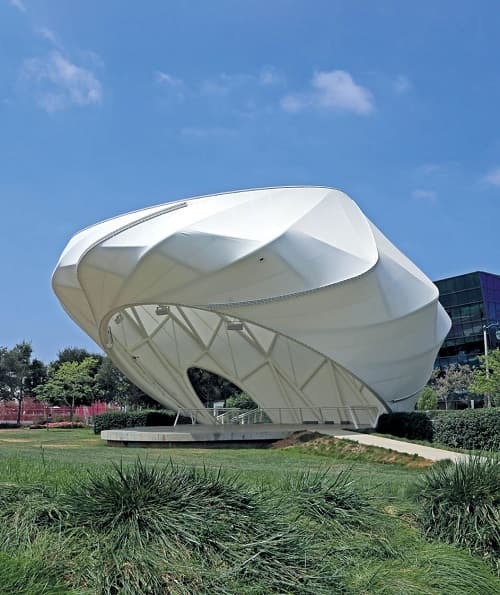 Kinetic Rain was created over a span of 20 months. Artists, programmers and technologists were engaged to analyse the space available at T1 and conceptualise a masterpiece that would be representative of the new terminal. The refurbished T1 is aptly themed ‘Tropical City’ in keeping with Singapore’s garden city status and where rain, is very much a part of the tropical climate. Mr Yeo Kia Thye, Senior Vice President for Airport Operations, Changi Airport Group, said, “When we decided to upgrade Terminal 1 in 2008, we were mindful that people have fond memories of the terminal including the old Mylar Cords, the circular curtain of water that straddled three stories of the building. 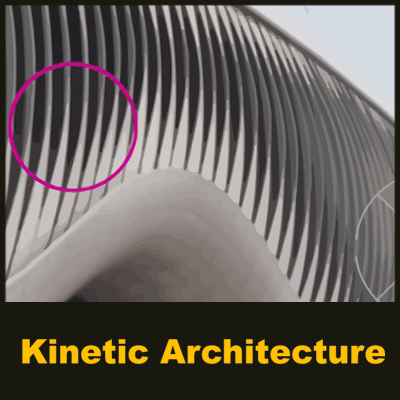 We wanted an art sculpture, which we found in Kinetic Rain, that was able to add the signature touch linking back to T1’s illustrious past in a new and exciting way. “With more than a thousand raindrops working together in harmony, Kinetic Rain also symbolises the thousands in the airport community who work together every day to provide our passengers and visitors with a positively surprising and memorable Changi Experience.” An audio commentary and official video are also available for visitors who wish to know more about Kinetic Rain. All they have to do is scan the QR code present at the display boards at the T1 Departure Check-in Hall with their smartphones. For more information about the refurbished T1, please visit: www.changiairport.com/terminal1 About Changi Airport Group Changi Airport Group (Singapore) Pte Ltd (CAG) (www.changiairportgroup.com) was formed on 16 June 2009 and the corporatisation of Singapore Changi Airport followed on 1 July 2009. As the company managing Changi Airport, CAG undertakes key functions focusing on airport operations and management, air hub development, commercial activities and airport emergency services. Through its subsidiary Changi Airports International, the Group invests in and manages foreign airports to spread the success of Changi Airport internationally. Changi Airport (www.changiairport.com) is the world’s most awarded airport having garnered more than 400 accolades since it opened in 1981. To serve passengers and visitors from the world over, there are 360 retail stores and 130 F&B outlets across the airport’s four terminals. Changi handled more than 46 million passenger movements in 2011, an annual record. Today, it serves some 100 airlines flying to over 220 cities in about 60 countries and territories worldwide. A flight takes off or lands at Changi roughly once every 100 seconds. 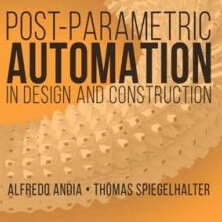 The objective of this PhD research is to investigate how best to use computational search processes in the early phase of design. 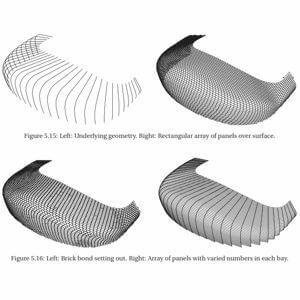 Search algorithms are implemented in combination with parametric models of different kinds of geometry, with the purpose of studying various building performances. 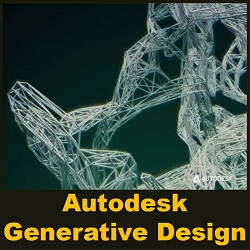 This parametric design video is about Nervous System, a Generative Design Studio. These generative design pieces, discovered by The Grommet, are inspired by the science of nature and created with 3d-printing or laser cutting technology. For the 100th anniversary celebration of the BMW Group, media artist Andree Verleger has created the worlds largest kinetic sphere sculpture. 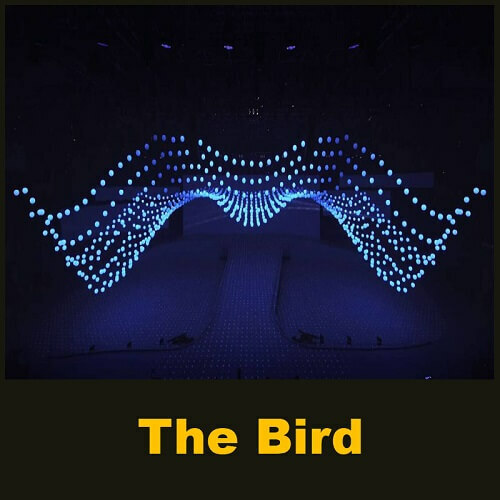 “The Bird” filled the entire infield of the Olympic Hall in Munich and lent Verleger’s visually stunning staging a spectacular high point. 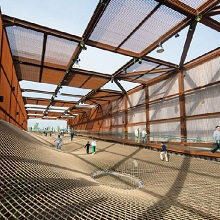 A pavilion integrated into the boardwalk sequence provides shelter for open-air classrooms on the site. 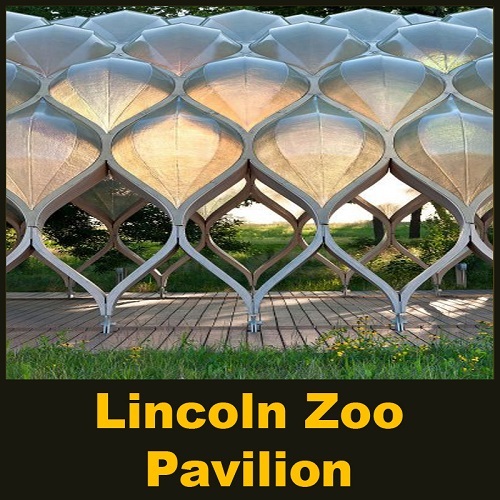 Inspired by the tortoise shell, its laminated structure consists of prefabricated, bent-wood members and a series of interconnected fiberglass pods that give global curvature to the surface. 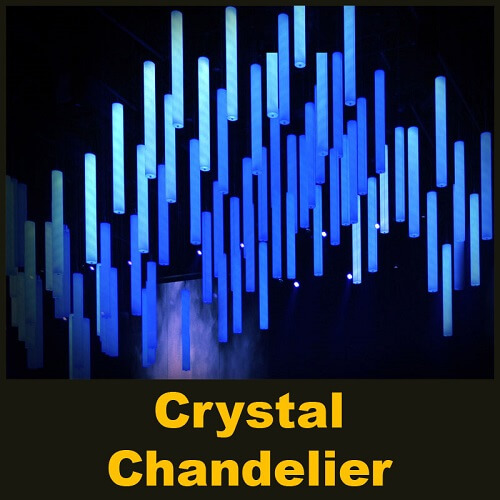 This parametric design video is about a kinetic light art installation. The Crystal Lights Chandelier is an art installation for the Tsvetnoy Central Market, a new department store in central Moscow. 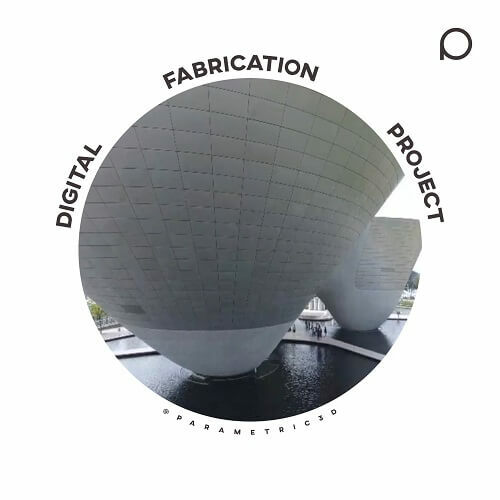 This is a parametric design video showing a test we made on a Gererative interactive LED floor. 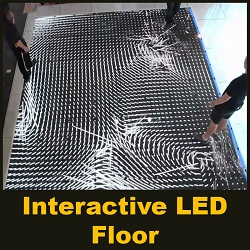 LED interactive flooring which reacts when you walk over it. 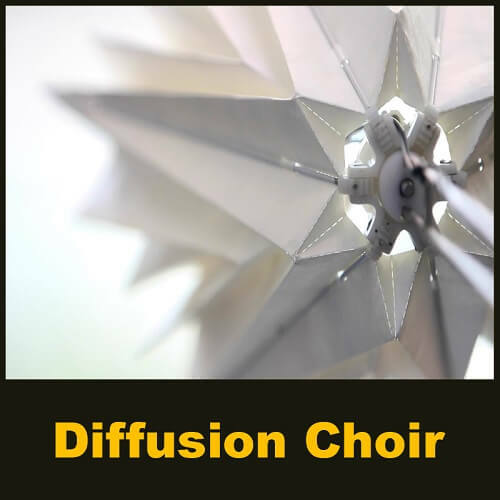 This parametric design video is about iluma. 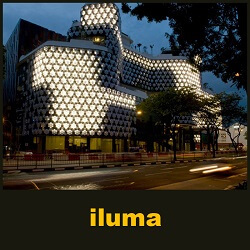 iluma has a facade of jewelled polycarbonate cells that glitter in the day and glow in the night. The facade is a canvas for media artist to display their works. with a budget of SGD 100 million, the country’s first urban entertainment centre is targeted at the young professionals in their 20s and 30s. the mall is able to cater for up to 60 – 80 thousand consumers on a daily basis. This parametric design video is about: The Hyphae Lamp – a new series of algorithmically generated lighting designs by Nervous System. 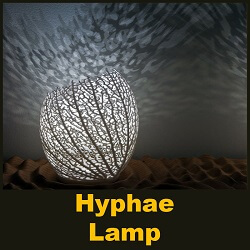 Each lamp is individually grown through a process based on leaf vein formation. No two lamps are alike. 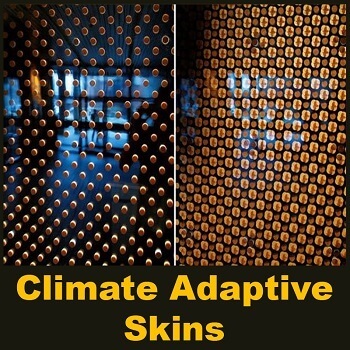 This parametric design video is about Adaptive Skin by Stefano Arrighi. 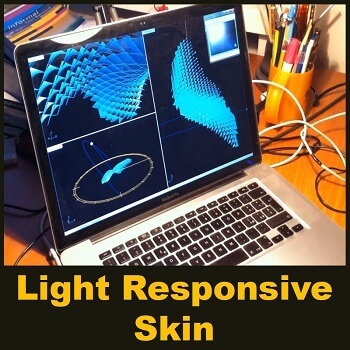 A responsive 3d model representing the behavior of the adaptive skin according to the incidence of the sun’s rays. 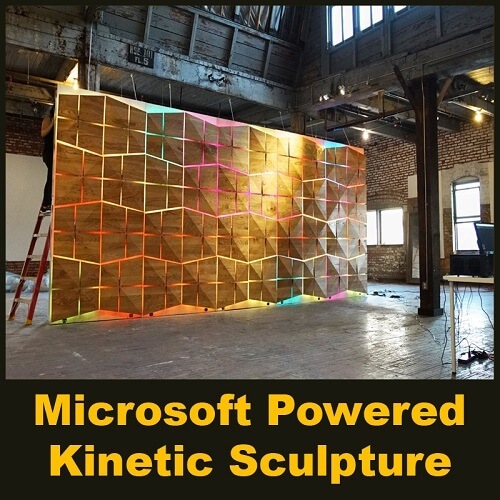 In collaboration with Microsoft, Momentum the Kinetic Sculpture is now on permanent display at the Microsoft Theater. It made of locally sourced ash wood. 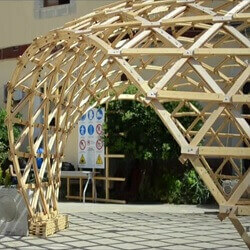 Inspired by the Microsoft logo, the robotic sculpture is made up of 80 Ultramotion motors and 160 wooden tiles. 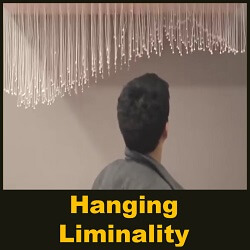 The final prototype titled Hanging Liminality; a parametric design by James Ye-Won Lee and Jonathan Fernandes, two masters students at the University of Sydney. The installation uses 28 servo motors and an Arduino Mega. 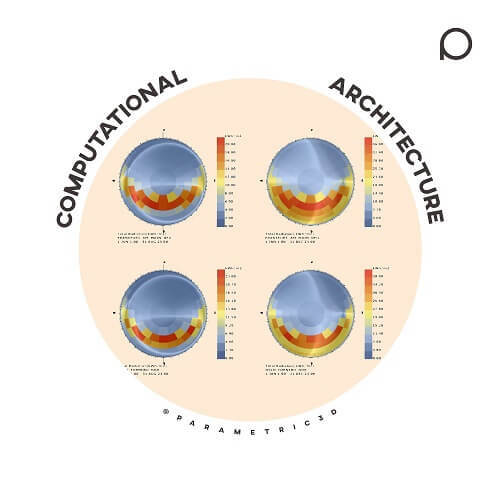 This parametric design video was created for the purposes of the postgraduate course “Smart & Bioclimatic Design” at TU Delft, based on a research by Apostolina Karapanou: “Creating a living building, An Approach to Climate Adaptive Skins”. 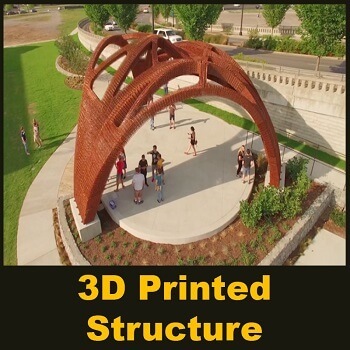 This parametric design video is about Branch Technology and Thornton Tomasetti’s Core Studio creating the world’s largest 3D printed structure for OneCity in Nashville, TN. A new specialist design role is emerging in the construction industry. 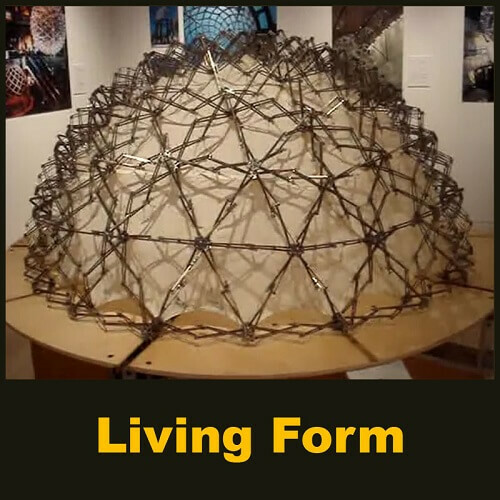 This parametric design video will introduce the Trivol, the National Marine Museum, the Ecological Experience Center of the National Ecology Park, Di Arc, Lotte World Tower Podium and KEB Hana Bank, which are participated by Weed Works. If the ongoing tech revolution has taught us anything, it’s that people want flexibility and high adaptability, and that mindset has affected all aspects of our lives. 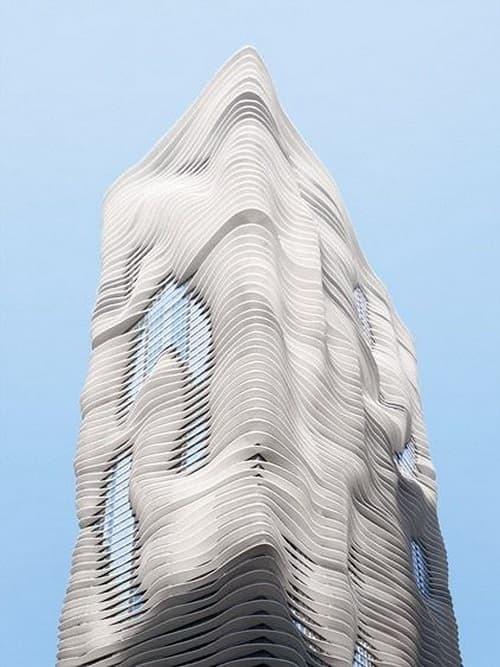 So, it seems that the next logical step is to make our buildings flexible enough to suit our needs.